Our repairing Turmeric + Ginger Shot is a great source of nutrients. 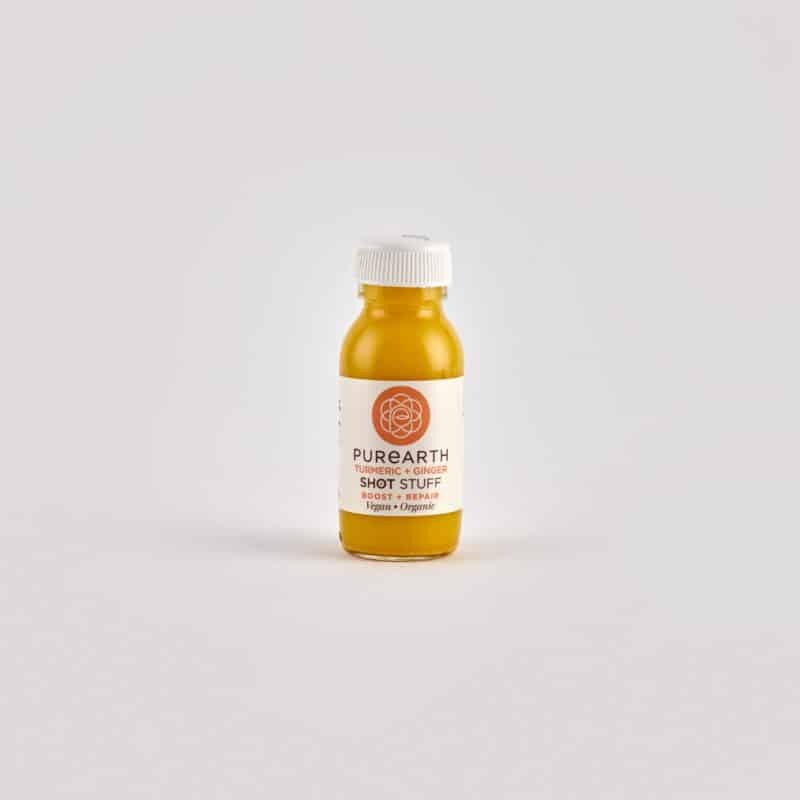 These two powerful ingredients are said to have anti-inflammatory properties making this punchy shot a great support pre, during and post workout. We highly recommend it for gym-goers! We combine all the feel-good properties with delicious tastes, to make you feel great, inside and out. 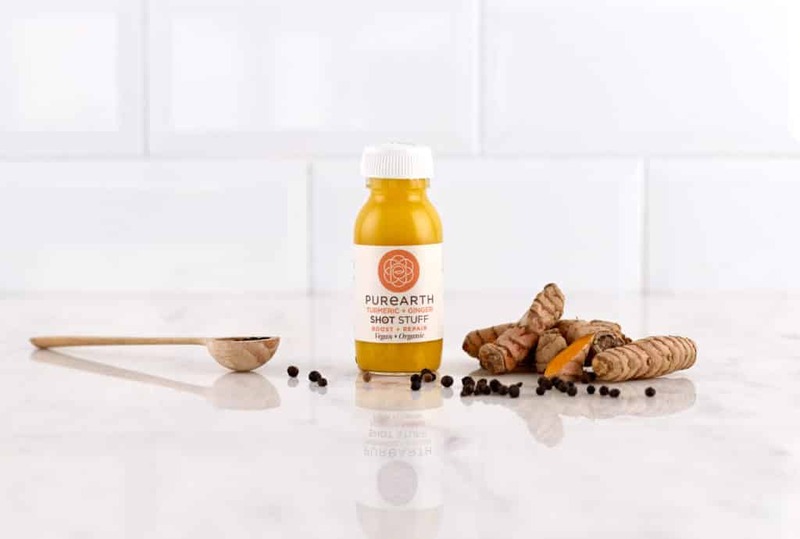 Our unique superfood shots ensure maximum potency and immune boost. 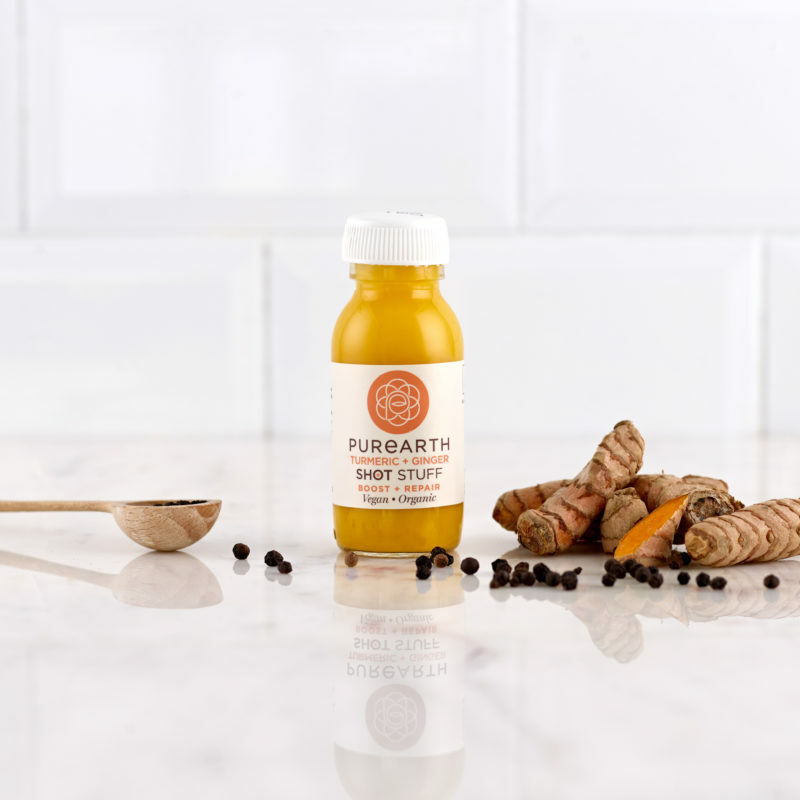 Add some warm water to make a HOT TURMERIC TEA!